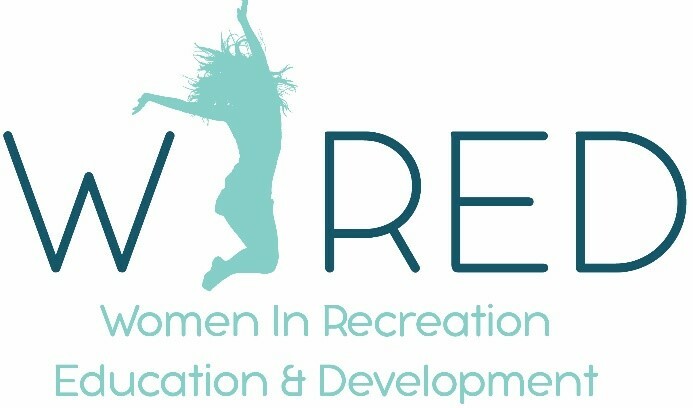 Moores Park 420 Moores River Drive Lansing MI 48910, 7-9pm. Arrive at 6pm for a behind the scenes tour of the concert and our Historic Moores Park Pool, built in 1923 by Wesley Bintz. Feel free to bring your suits to take a dip! Food trucks will be on site as well as a variety of local vendors. Itchycoo Park. Hess-Hathaway Park, 825 S. Williams Lk. Rd. Waterford, MI 48327, 6-9pm. Local talent begins at 6pm, headliner takes the stage at 7pm. Arrive at 6pm for a behind the scenes tour. A family friendly evening of entertainment and great food. Bring your blankets or folding chairs and get ready to rock out to the music of the late 60’s and 70’s at beautiful Hess-Hathaway Park. Visit the All Kids Playground and our USDA Licensed Animal Exhibit Farm, home to over 80 animals. Local BBQ, beer, wine and ice cream will be sold (cash only). Down River Dan & Power Play Detroit. Marshbank Park, 5:30-9pm, Main Band from 8-9pm. Food Trucks, Beer & Wine. Arrive at 7pm for a behind the scenes tour. Marshbank Park Music Series is a three week series with: beer/wine tent, food trucks, two live bands each night and large grassy viewing area. While at Marshbank, you’ll be able to see our trendy & innovative maintenance garage, fishing pier, picnic areas and our canoe/kayak launch. August 1 Dueling Pianos. Heritage Park (1150 S. Canton Center Rd. Canton 48188) 6:30-8:30pm. Food Trucks, Beer & Wine. Arrive at 5:30pm for a behind the scenes tour. Park at the Administration Building or Public Library. This outdoor concert series has been a tradition in the community for more than 20 years! Join us for an evening of music and fun at the amphitheater in our scenic Heritage Park for your weekly dose of fresh air, family and friends! We encourage you to bring your blankets or folding chairs while you relax and enjoy the music on the Amphitheater lawn. New This Year: Food trucks will be on site starting at 6:30 pm, concert will run from 7-8:30 pm. Come early for shorter food lines and new lawn games for the whole family! August 22 50 Amp Fuse. Dearborn Hills Golf Course, 1300 S. Telegraph Rd, Dearborn, MI (North of Michigan Avenue), 7:30-9:30pm. Food & alcohol available from Clubhouse. Arrive at 6:30pm for a behind the scenes tour. Parking at the golf course or street parking throughout the adjacent neighborhood. Band & DJ. Festival Market Square, 5-9pm. Food Trucks, Beer & Wine. Arrive at 4pm for a behind the scenes tour. Food Truck Friday: Bring friends and family for an entertaining night out in downtown Battle Creek for Food Truck Friday! We've added even more excitement this year with performances from our NEW in-house band, Backroad Brotherhood, and even a DJ who breaks it down by era throughout the night! We even have a celebrity appearance; Macy Krew from American Idol will be performing at one of the Food Truck Fridays! Grab a beer and have the time of your life!! 5-9pm, FREE! 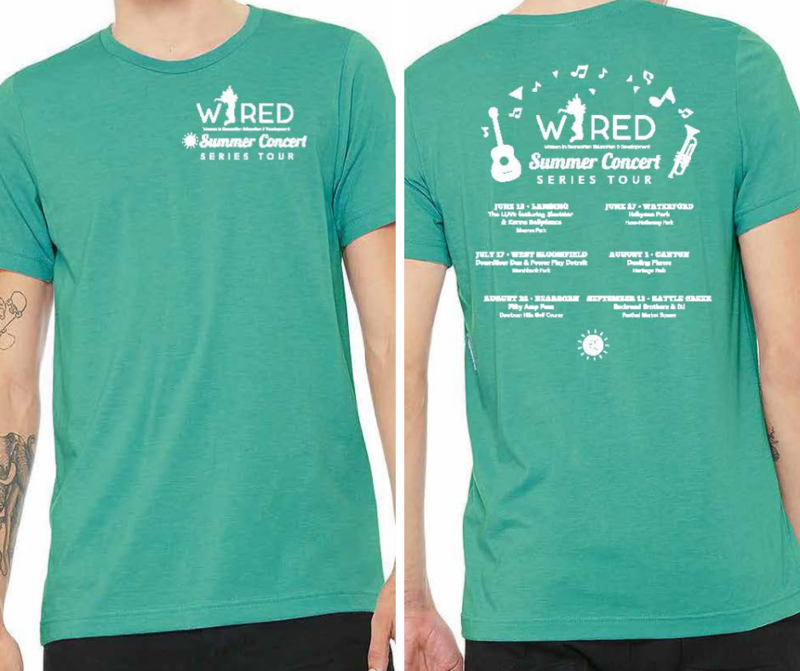 Order Your Concert series T-Shirt by may 1!